London South East Colleges is a major provider of specialist programmes for learners with Special Educational Needs and/or Disabilities within the South East London area. Haringey Shed is looking for a Creative Practitioner/1:1 Support Worker to work on their Summer Theatre project. The Blue Elephant is delighted to be able to offer four week-long residencies to emerging artists, thanks to funding from the Idlewild Trust. Friday 11th August 10-4pm. Putney Arts Theatre, SW15 6AW. £35. G64 Theatre for Young People are running an introduction to drama facilitation day. Dealing with bad and inappropriate behaviour can be the most challenging part of a workshop leaders’ job! Bigfoot Education – Multisensory drama workshop skills to very little ones. Read the full article: Bigfoot Education – Multisensory drama workshop skills to very little ones. Bigfoot Arts Education, the UK’s largest provider of creative and educational workshops, is now taking bookings for its ‘Drama Games and Exercise Masterclass’. Unlock Drama’s Theatre in Prison training day will take place in Milton Keynes. The cost is £120. £90 for students. One Day is a fresh and forward-thinking Creative Education Company, connecting children and learning with creativity and imagination. We are looking for a trainee to take on the role of princess Irene in our Christmas production of The Princess and the Goblin. The Bush Theatre, London - Recruiting a Community Intern. We are looking for someone passionate about theatre, who has been searching for an opportunity to begin their career in arts engagement and outreach. Read the full article: The Bush Theatre, London - Recruiting a Community Intern. York Theatre Royal’s Takeover Festival are offering emerging artists, musicians, and theatre makers the brilliant opportunity to take part in our September lead-in event. Taking place at our wonderful new facilities at Woodhouse Grove School, the ideal candidate will have experience working with young people and a keen interest and experience in creating theatre. Do you love working with young actors and using drama to inspire and excite? Arts Centre Washington is looking to recruit a Freelance Part time Participation Co-ordinator. 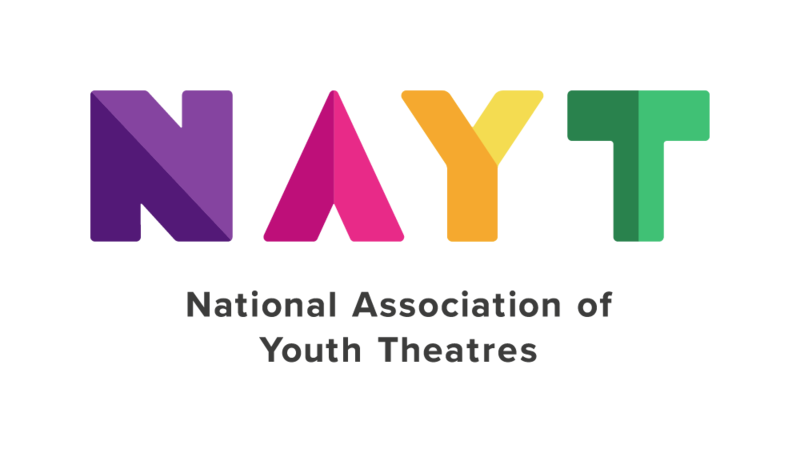 An exciting opportunity has arisen for a drama teacher to facilitate youth theatre workshops in a working theatre in the north west of England. Debutots in North London is looking for an outstanding PART TIME Drama Practitioner to join our lovely, talented, small team of dedicated practitioners. Big Wheel Theatre Company is looking for new people to present its workshops. Can you teach children to act sing and dance? ...are casting for a new verbatim play ‘Bomb Happy’. The Dukes Creative Learning Department are now accepting production proposals from directors interested in directing the Dukes 2018 Senior Young Actors production. Young people from Hungary will experience Manx culture during a six-day stay in the Island next month. Frantic Assembly are looking for the next generation of performers. It could be you! Are you male? Aged 16-20? Risk-taking & energetic? Sign up now to a free Taster and Trial workshop, taking place in 9 cities across the UK. Read the full article: Frantic Assembly are looking for the next generation of performers. It could be you!